In researching history for wedding receptions in Europe, we discovered some great facts! One item that we found intersting was the history of the toss bouquet. Today the toss bouquet is a miniature version of the bridal bouquet and it is tossed to a crowd of single women. The woman who catches the bouquet is believed to be the next one to marry! In 14th Century Europe it was believed that no one was luckier than a bride on her wedding day. In hopes to leave the affair with some type of lucky charm, women would tear at the bride’s wedding dress to take a piece as a keepsake in hopes to capture some of her luck and be the next to marry. Over a period of time and many torn wedding dresses, the tradition of the bride throwing one of her shoes came about, which then evolved into the traditional bouquet toss that we all know and love. Although the toss bouquet tradition is taking a new form, it is still a memorable part of the reception. One of our favorite things we have seen at weddings today is the bouquet being presented to someone closest to the bride’s heart such as her mother! 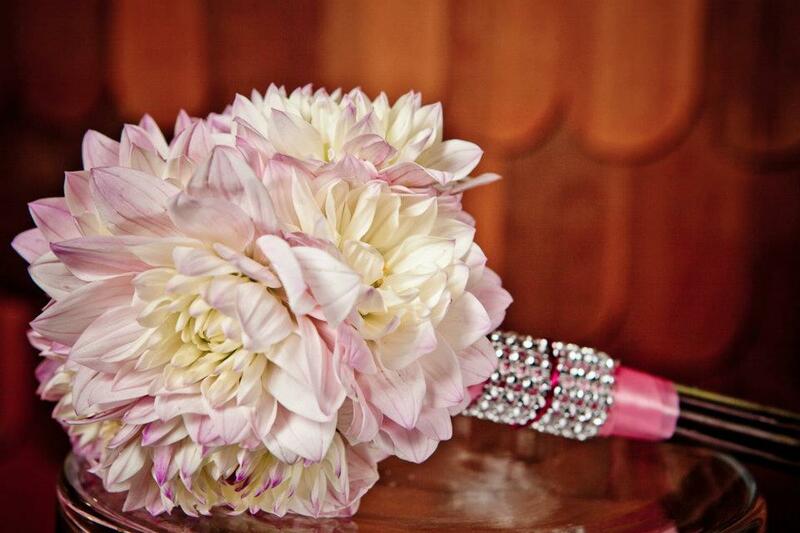 Whichever route you decide to go for your big day, your bouquet will be a part of your wedding you will never forget.